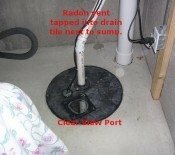 Radon gas, is it lighter than air? Radon gas, is it lighter than air, does it rise or fall ? Actually Radon gas is heavier than air so it falls. 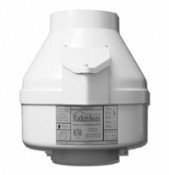 Return to Great site for radon do-it yourselfers.